Student groups launch ‘Where RU Barchi’ club | Rutgers One is a coalition of students, staff, faculty and alumni united to defend quality public higher education. Luma Hasan said after the Condoleezza Rice protests last May, the administration treated her “like a child” and gave the protestors a “dismissive” attitude. 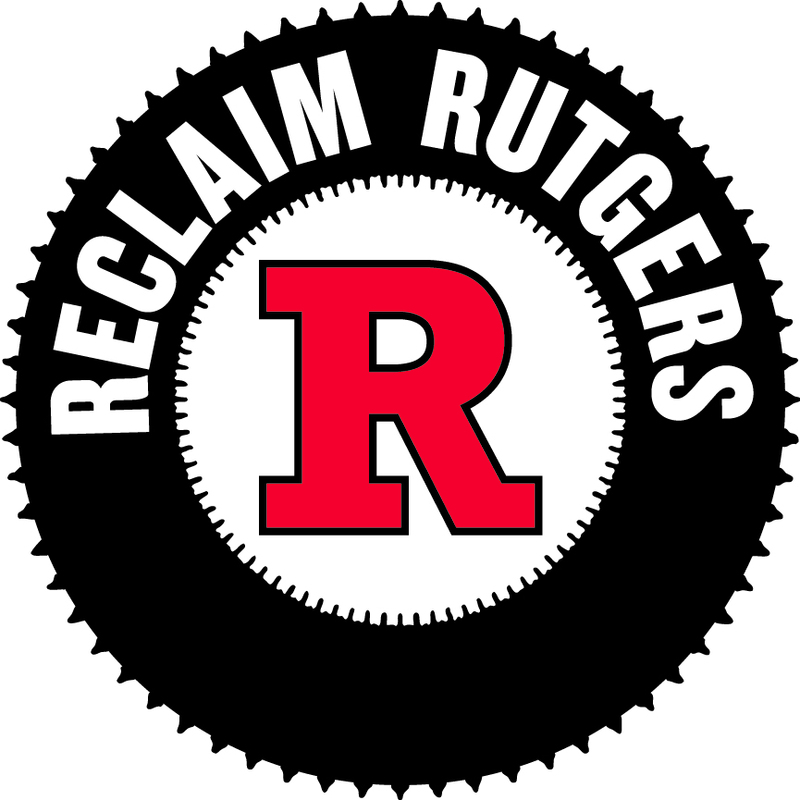 But student and faculty relations have still been slow to develop, and several student groups have formed a coalition to demand greater communication from Rutgers President Robert L. Barchi. This entry was posted in Rutgers management, Student activism. Bookmark the permalink.